Location: Saint-Gilles-du-Gard, in the Gard departement of France (Languedoc-Roussillon Region). 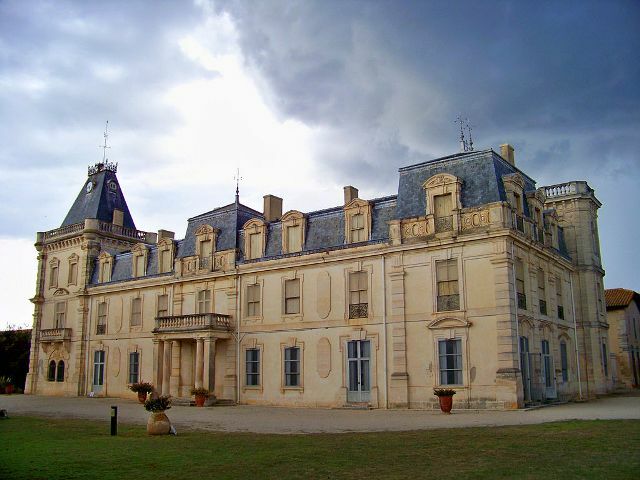 Notes: Château d'Espeyran is a castle of the nineteenth century located in Saint-Gilles, in the Gard department in the Languedoc-Roussillon region. Its interiors have a rich collection of furniture, paintings, tapestries and other objects despite a major burglary several years ago ... Today it houses within the National Park Centre and the microfilm scanning. It is surrounded by a park of about 13 hectares where an archaeological reserve. This castle is the subject of a registration as a historic monument since October 2 2009.Il can be visited during the Heritage Days.